Home » Polls » Poll: What is The Greatest Historical TV Drama? Your favourite characters, plot twists and costumes depend on you! The Costume Rag calls upon costume fanatics to nominate and vote for their favourite historical TV dramas. This is a dirty fight because we’re leaving it to you to consider how qualities like historical accuracy and compelling narrative compete. Do you value a cast of eye candy more than great costumes? Or did great costumes make up for a disappointing third season? Once you’ve voted share this with your friends so we can comprehensively decide a victor. We’ve given you a few great TV costume dramas to start but feel free to champion a new nominee. If you add an option under ‘other’ we will review your choice and you can change your vote when it’s updated. 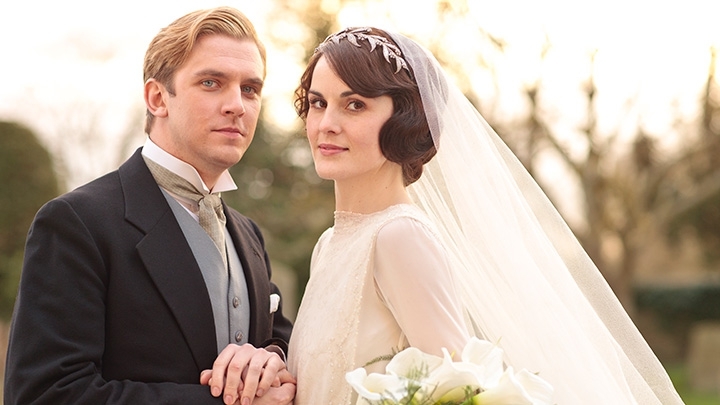 Post Header: ITV, Downton Abbey.